If you are a movie buff, nothing should stop you from watching movies. Yes, even something like a different language, because you don’t want to miss out on some of the best films out there! Moreover, you’ve always got subtitles! 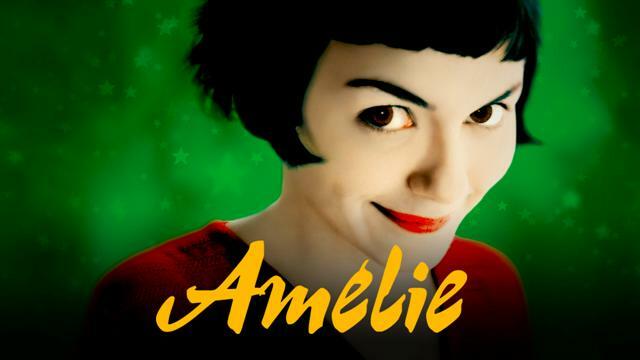 One of the best romantic comedies we have ever seen, this whimsical French movie is a must watch for any movie buff. 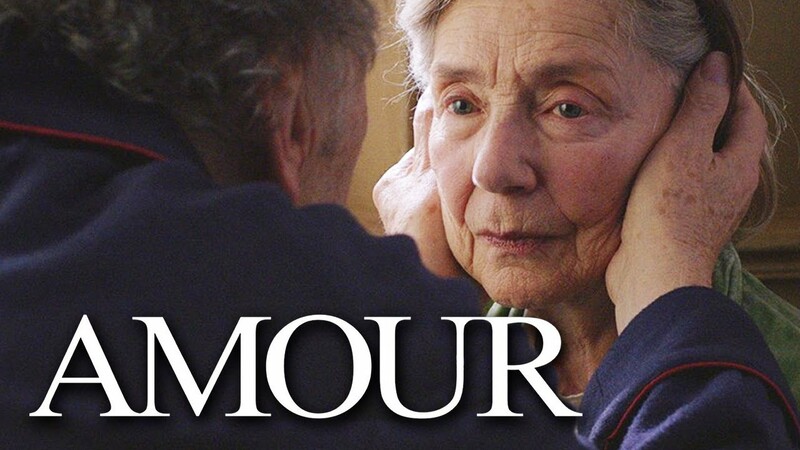 This Oscar winner movie will definitely move you by the time you finish watching it. Oh yes, it will make you cry! 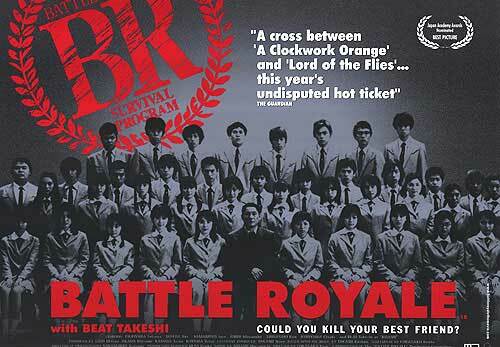 Before Hunger Games there was Battle Royale, a movie more violent and terrifying than anything you’ve ever seen before. Do not miss out on this one! 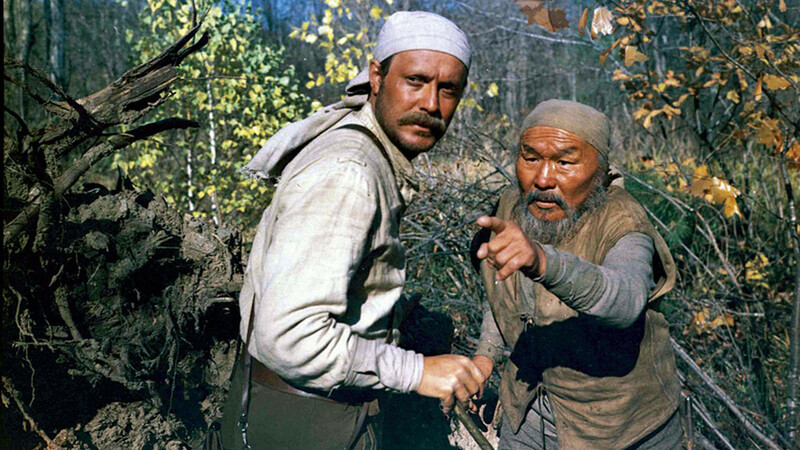 Directed by the legend Akira Kurosawa, this movie is based on Vladimir Arsenyev’s exploration of the Russian Far East and is shot almost entirely outdoors in the same region. Must watch now! 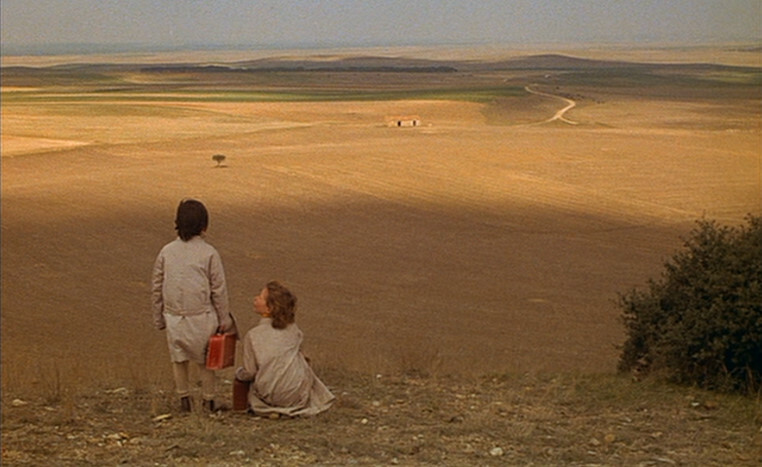 One of the best examples of Spanish cinema, The Spirit of the Beehive should definitely top your ‘to watch’ list. 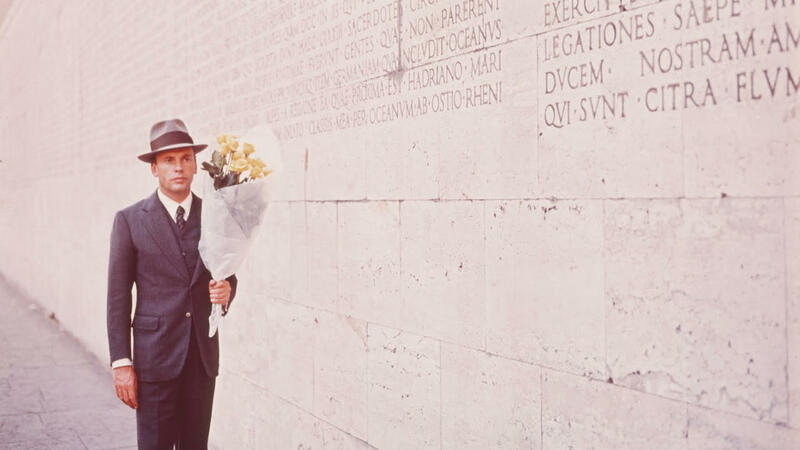 Set during the Fascist period, this masterpiece by Bernardo Bertolucci is a wonderful cinematic experience in itself. Watch out for the excellent cinematography! 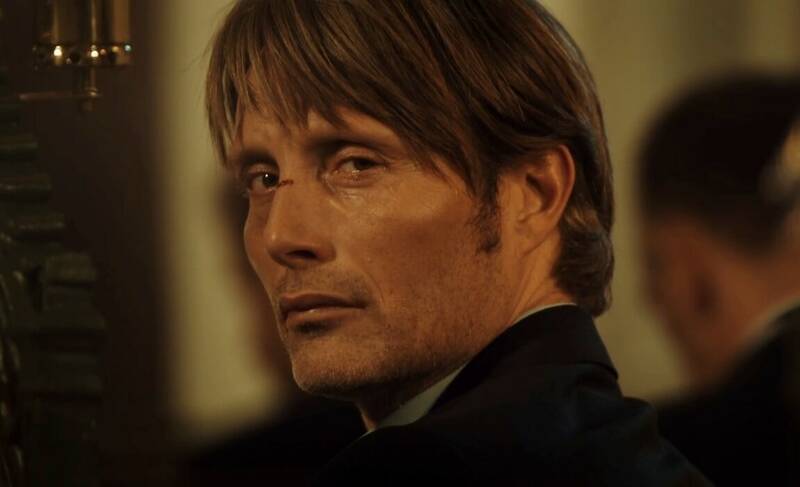 If you have loved Mads Mikkelsen in Hollywood films, you are going to love him in The Hunt. Sheer brilliance! 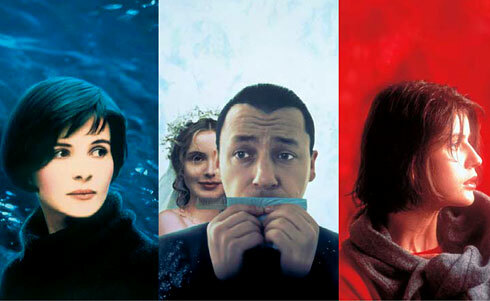 Each of the three movies – Blue, White, Red – is based on the three political ideals of the French Republic: liberty, equality, fraternity. Based on Chingiz Aitmatov’s short story The Red Scarf, this romantic drama follows the story of a village girl falling in love with a truck driver. The fact that it is one of the ten best Turkish films should be reason enough to watch it! For more movie related articles, click here.